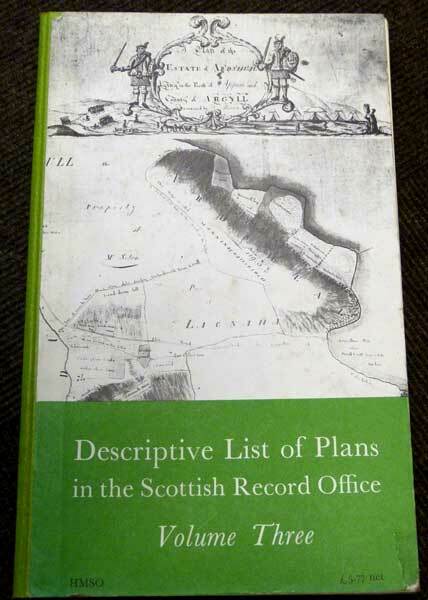 Barter Books : Adams, Ian H : Descriptive List of Plans in the Scottish Record Office. Volume Three. 2 b/w plates and 5 maps. 330 x 210 mm (13 x 8 inches) - 156pp. Illustrated board cover with green cloth binding. VG : in very good condition without dust jacket. Corners bumped and slight edgewear.